We Manufacturer& exporter a wide range of GC sheets, which is manufactured using premium quality steel. These sheets are available in several sizes, shapes and dimensions to suit the specific requirements of the clients. Roofing, Side-Walls, Partitions, Panels, Ghamelas. 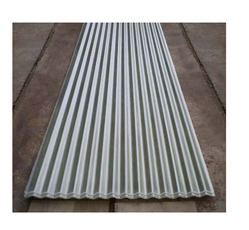 Excellence being a noteworthy issue of anxiety for our entity, we are submerged in offering to our patrons a diverse collection of Galvanized Corrugated Sheet. Offered products are accessible with us in speckled provisions to select from. In addition to this, these products are widely appreciated for their designed. 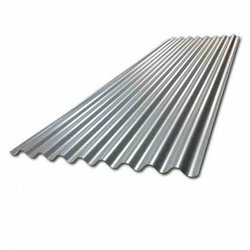 We are instrumental in offering galvanized iron corrugated sheets, which are extremely durable and resistant to corrosion. These sheets are provided to the clients in variety of sizes, which meet the industry demands. Our sheets are used in the roofing of parking lots, houses, warehouses. We also offer these sheets to the clients at cost-effective rates.